[Poll] Sprint Users - Which Phone Will Be Your Next Purchase? As the follow up to the super-popular EVO 4G, it not only packs a harder punch under the hood, but also includes some groundbreaking features like Sense 3.0 and the inclusion of both 3D playback and video capture. 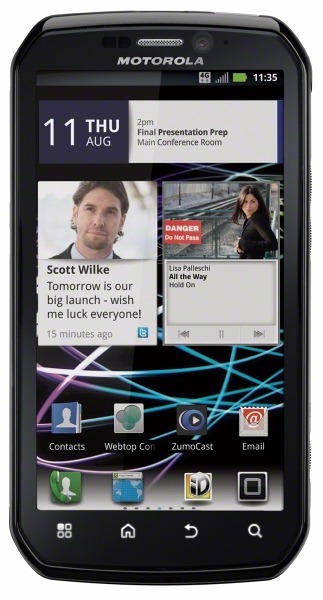 HTC's recent update to its bootloader policy doesn't hurt this bad boy's chances of success, either. Just announced today, the Photon has some features that are unmatched, like the enterprise-level security (thanks to the newest version of Blur) and its ability to connect to Bluetooth game controllers (like the Wiimote) right out of the box. Even though the Galaxy S II hasn't even been officially announced in the US yet, it's the powerhouse of the group. In terms of processors, the Exynos is is a figurative God among men, making this one hard to beat (once it becomes official). This one is the clear underdog of the competition, and rightfully so, considering its original incarnation appeared well over 6 months ago. 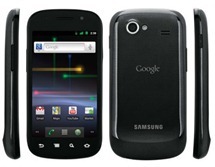 It does have its advantages though - namely NFC and pure, stock Android. Sprint Customers, Which Phone Will Be Your Next Purchase? 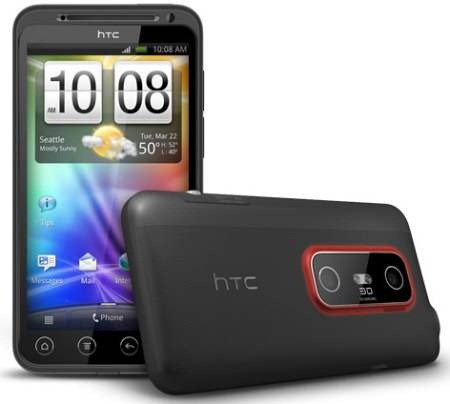 HTC EVO 3D: It's hard to beat an unlocked bootloader and a dual-core Snapdragon! Motorola Photon 4G: Global ready with enhanced security? Yes, Please! 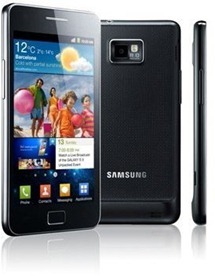 Samsung Galaxy S II: Once it hits the US, all other devices better watch their backs! 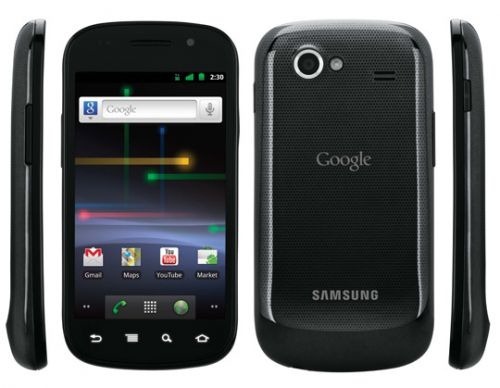 Samsung Nexus S 4G: Gotta go with pure Google, baby! None: I'm not impressed. Where's the quad-core love?